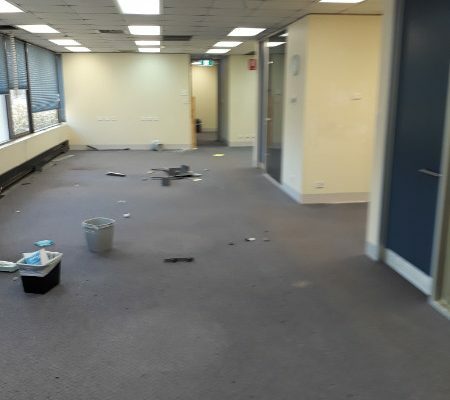 Flinders Ports strives for the highest environmental standards and are ISO 14001 certified for environmental management systems. 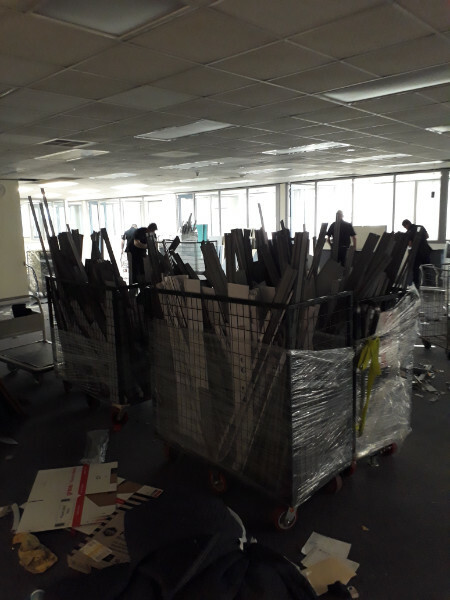 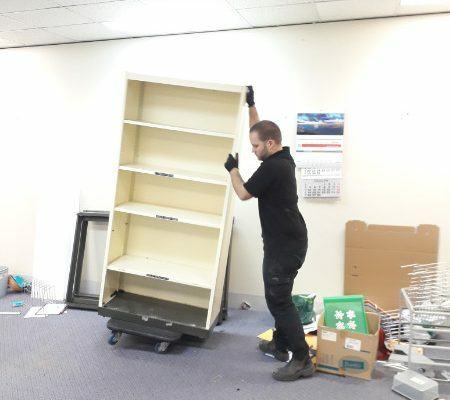 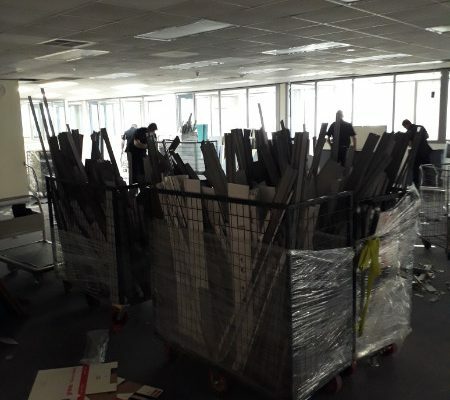 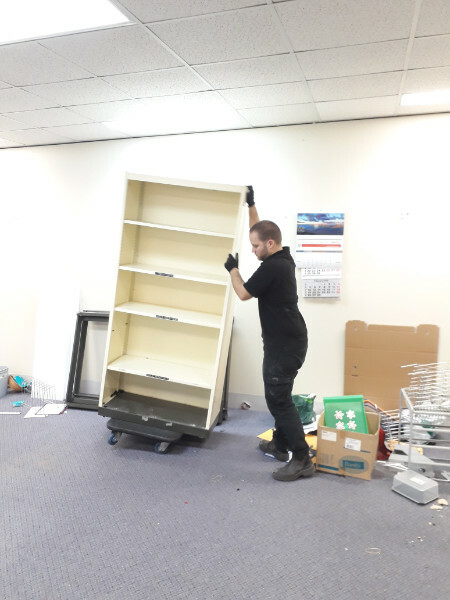 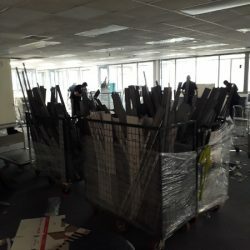 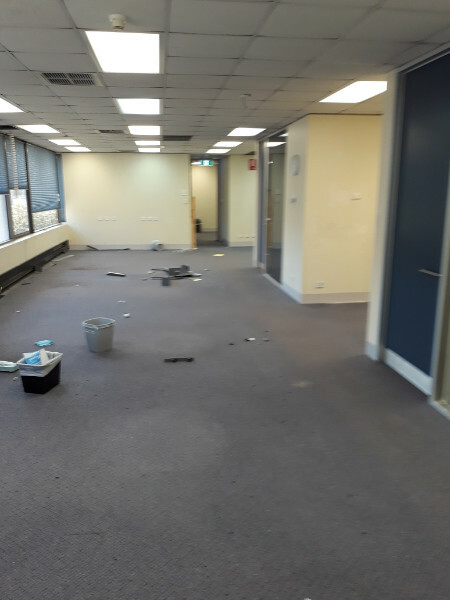 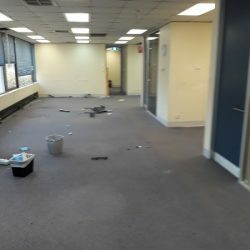 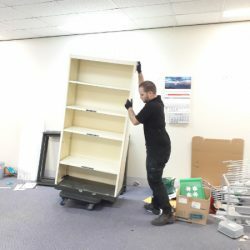 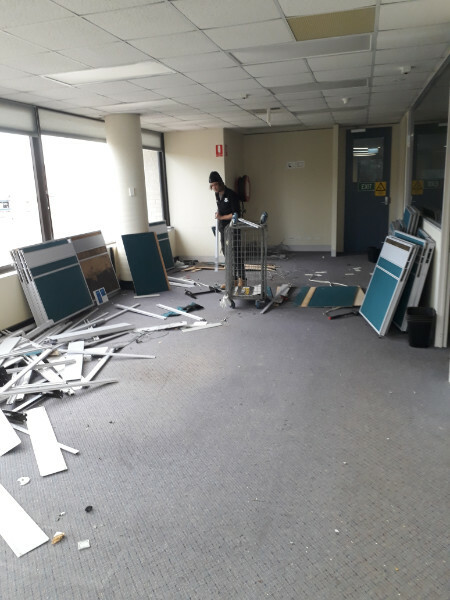 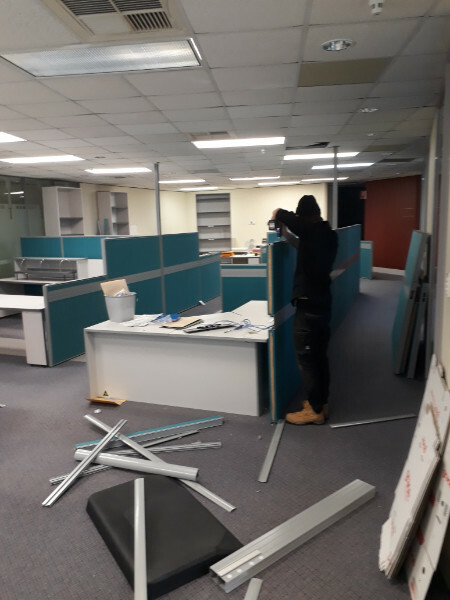 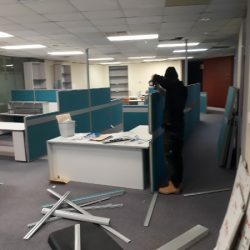 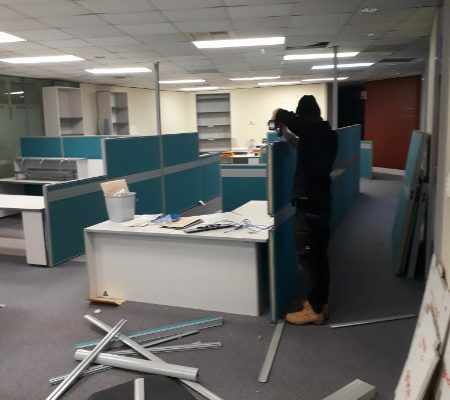 Egans provided environmental asset disposal services of office workstations and associated office furniture from Port Adelaide for Flinders Ports. 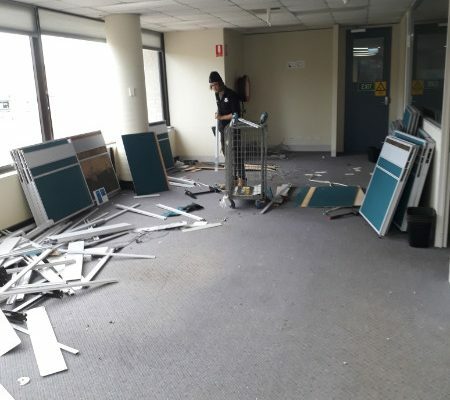 The furniture was dismantled onsite and removed for resale via auction. 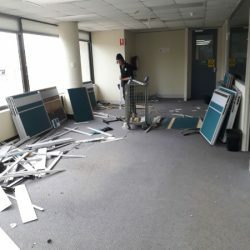 Items with no resale value were recycled.